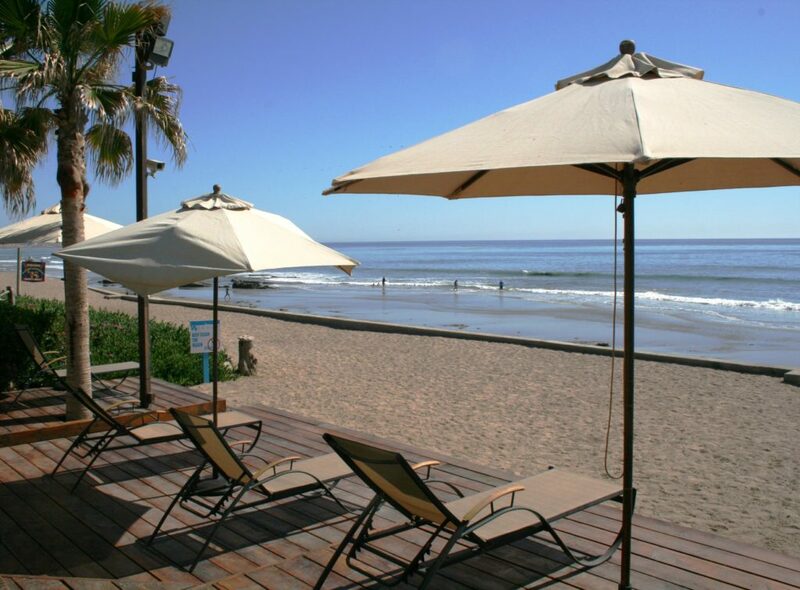 Las Ventanas is the premier address in Baja and is located just 30 minutes from the San Diego border. There are 38 homes in the community which was completed in 2007. There are 35 single story and 3 two story homes, 11 attached and 27 unattached homes. Las Ventanas has a high full-time residency rate, professional property management, a beautiful community pool area and spectacular coastal views. Built by an American developer that grew up in Latin America, Las Ventanas is the perfect blend of luxury and local flavor. Casa 27– Furnished Ocean View Luxury Home, 3 bd/2.5 baths, 2,600 sq. ft. with two car garage, $499,000 fully furnished. Casa 5 – Former model home. It’s a beauty. Oceanview, 3 bed/ 3 bath, 2,150 sq.ft. of interior construction and 700+ foot, wrap-around ocean facing balcony. Solid wood cabinetry and granite counters throughout. 2 car garage, laundry room, whole house water filtration. $399,000 unfurnished and $429,000 furnished. Casa 16 – Former model home, recently completely refinished. Ocean view 2 bed / 2 bath with approx. 1,300 feet of interior construction. Two car, tandem garage, laundry room, solid wood cabinetry, granite and tile counters. Open concept with a beautiful great room of dining, living and kitchen for entertaining. $369,000 fully furnished including art.